Items in stock will be delivered by a reputable national courier service Monday to Friday. As standard we offer a FREE 48 hour delivery service however there is a small surcharge for next day delivery. Next day and 48 hour deliveries will apply to orders placed before 11am. For standard 48 hour deliveries please add 2 extra days for orders made after 11am Thursday to take into account the weekend. For urgent delivery deadlines, please inform us directly by telephone or email to ensure your order reaches you on time. If you submit a mobile telephone number during the order process you will receive automated SMS text messages from the courier company giving you updates of your delivery schedule. 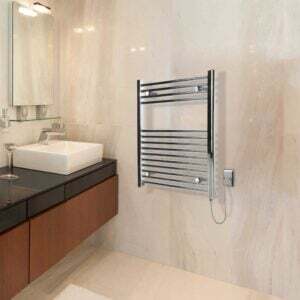 Tracking is unavailable for the Classic Chrome towel rail. All deliveries must be checked thoroughly upon delivery to ensure that the correct item has been received and that there is no damage. If required please contact us immediately to arrange prompt delivery of a replacement item. Best Electric does not accept liability for additional costs occurred following the delivery of a defective or incorrect product such as installation or any modifications to the product. We recommend that you take receipt of the goods prior to arranging installation to take acount any unforseen delays in delivery. 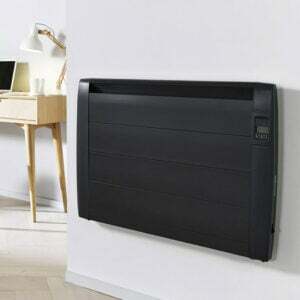 All our electric radiators include a 2 year manufacturer’s waranty on all electrical components. 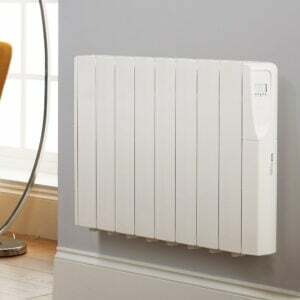 All our electric radiators include a 10 year manufacturer’s waranty on the radiator body. 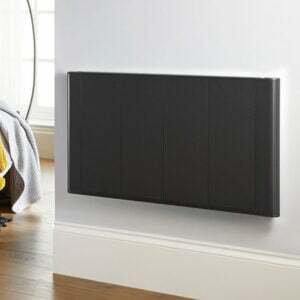 All costs arising from any damage caused by incorrect usage, transport, electrical supply are not covered by this guarantee, nor is any malicious damage. 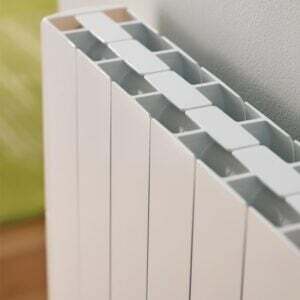 This includes damage caused by covering the radiator with an item of clothing or material or any external atmospheric influence such as smoking or candle burning. Our products are made to very high standards so we expect many years of happy use well beyond the warranty. However if you do experience a problem with your product then please contact us stating your full name, address, telephone number and email address and we will contact you to discuss a repair service or exchange. Repair services are provided to all products 30 days after the purchase date.